Micromax’s latest 4G enabled smartphone, the MMX Canvas Nitro 4G E455 is available online from Indiatimes Shopping. 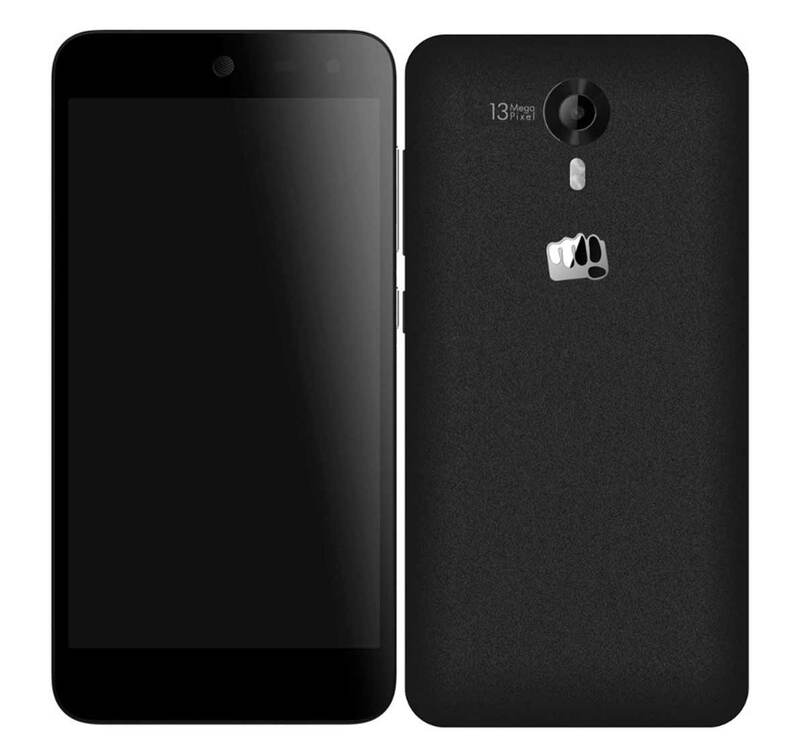 Specifications of the Micromax Canvas Nitro 4G E455 are good, considering the price tag . It is accomplished with 5-inch 720p HD IPS display with Corning Gorilla Glass 3 protection on the top. To make the phone run there is Android 5.0 Lollipop OS. It draws the strength from Qualcomm Snapdragon 400 octa-core processor coupled with Adreno GPU. The MMX Canvas Nitro 4G E455 is a dual SIM phone. There is 13MP auto focus rear camera with LED flash and 5MP front shooter. It gets the juice from 2500mAh Battery. To boost the performance there is 2GB of RAM. It features 16GB of internal storage and further expansion using microSD up to 32GB. It will compete with Yu Yureka Plus, Lenovo K3 Note, Intex Cloud 4G Star, Xolo Black, Redmi 2 Prime, Xiaomi Mi4i, Motorola Moto G 3rd gen and Coolpad Dazen 1. The Micromax Canvas Nitro 4G E-455 is priced at RS 10430 and comes in Black color . There is still some confusion regarding the specs of the phone. The retail box of the phone reveals Snapdragon 400 1.4GHz 64 bit 8-core CPU but Qualcomm 400 chipset comes with 4 CPU cores.